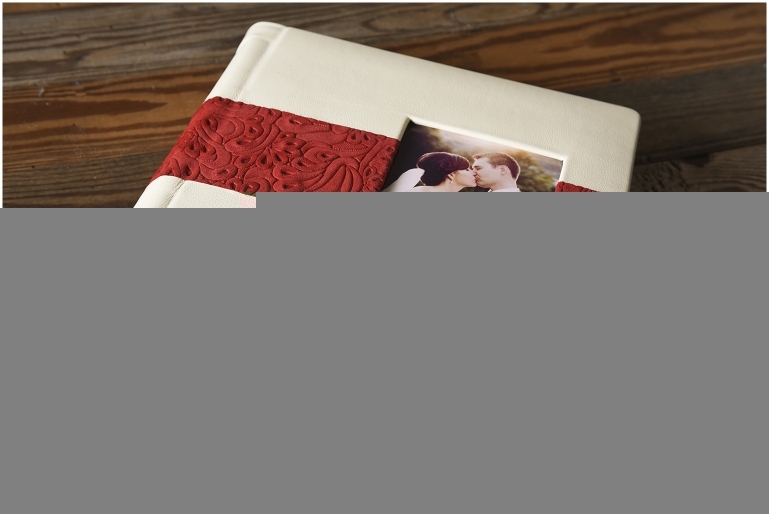 #1: Your wedding album is a family heirloom. I have a hard time deciding what the more important reason is for having a professional wedding album, but if I had to pick one, this would be it. If properly stored and cared for, your wedding album could last for centuries. When you think about it, pictures really are our most treasured possession. Pictures tell our story; they are our legacy and will be passed down from generation to generation. Your wedding is just the beginning of your own unique family story, one that your descendants will want to know and share. #2: A wedding album is tangible and isn’t on a screen, device, gallery, or any other virtual world. Wedding albums are REAL, they are tangible and easily accessible. They feel great in your hands, have the smell of leather, and show your wedding in the best possible way. Albums are often made with archival quality prints which beat pixels on a screen all day and twice on Sunday! You need a hardcopy of the best images from your wedding, one that you can literally get your hands around. #3: Storytelling can best be accomplished within your wedding album. Your wedding is over and your photographer sends you over 1,000 images. The images look great, are organized into folders for each segment of the day and are in chronological order. Although the images document all the important events, they stop short of conveying the real story of your wedding. Some images tell the story better than others and you need a helping hand in pulling those images together. Sometimes it is important to draw attention to specific images in your album, while bringing in other smaller ones to fill-in the gap and relate the story. But don’t fret, because who better to help tell your story than your wedding photographer. We are like VIPs on your wedding day. We know exactly how to layout your album so that it conveys to everyone how awesome your wedding really was! 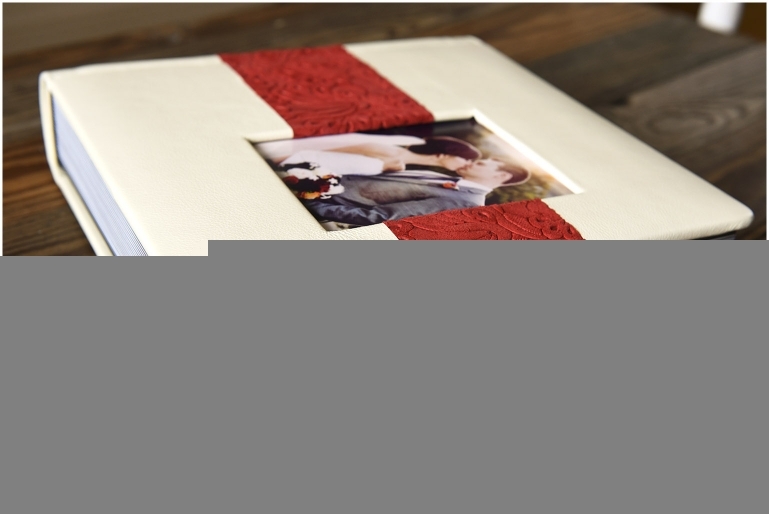 #4: Wedding albums convey emotion. That same super large gallery of images displayed online/disc from your wedding will not convey emotion in the same way as an album. I know that a BIG part of my job is capturing emotions, even anticipating them beforehand. Your photographer can distill down your wedding day into those images that elicit emotion and bring tears of joy to your eyes! I have witnessed this myself many times and there in no greater feeling in the world. Emotion is part of the storytelling, so think of your album as the gateway to reliving those emotions. #5: Your memories will fade, but your album is a time-machine. We might like to believe that we will remember everything from our wedding, but many of the finer details of your wedding day will fade from memory. Luckily, our job is to document everything so you can keep a reminder of all those details. Your professional wedding album is that record. 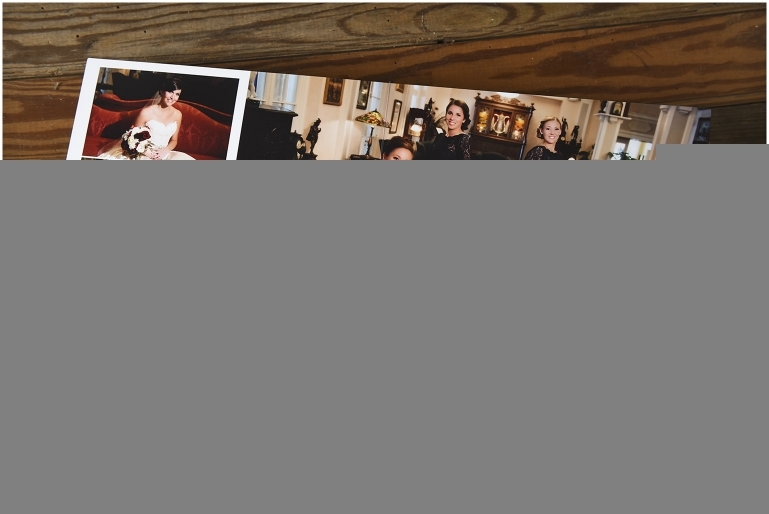 It will allow you to very easily recall your wedding day since you will likely keep your album somewhere in your home. Your memory may fade, but your album will surely take you back to your wedding day as if it were a time-machine. #6: Your wedding album will be as unique as you. I wish there was some way I could convey how many options that are out there for wedding albums, but it is impressive. There are MANY great professional album companies in business. Your choices in cover, binding, colors, cutouts, etc., can reflect your own style and the essence of your wedding. Most couples choose leathers and covers that match their own wedding colors and designs. Your photographer is an expert on these options and the companies that are the best match for you. #7: It is easier and more fun to brag and show everyone just how awesome your day was. You could post some of your images on Facebook, maybe have a folder of images on your phone, but nothing compares to an album when it comes to showing off your wedding. Your professional wedding album will help your friends and family relive the day themselves, as well as show off your wedding to those who were not in attendance. Albums are fun and exciting and those closest to you will want to see it themselves..
#8: An album is a work of art. I think wedding photographers are artists and creative professionals. We think about what we want, how we will capture the day in our own unique way, as well as producing compelling fine art images. The professional wedding album is an extension of this process. A finished album is the culmination of many hours of planning, preparation, editing, and design. As such, the final product is truly a labor of love and a work of art. Your wedding album will be a one-of-a-kind piece of art. #9: Because you will never have time to make your own album. Here is a HARSH reality. Over 80% of couples who plan to make their own DIY album will never get around to it. Why is that? The simple truth is LIFE happens and time is limited. Sometimes well intentioned projects are put off until they are abandoned. I like DIY projects just like the next person. Saving money and doing things yourself can be rewarding. However, the stats don’t lie and making your own album is not the same as painting your own walls, or hanging a ceiling fan yourself – it is much harder honestly! Let your photographer handle this for you and rest assured that the final product will not only be of a better quality than that obtained from consumer album companies, but it will be completed very quickly! #10: Because digital images can be lost. Have you considered what you will do with your digital images from your wedding in 5-years? What will become of them in 10-20 years, or many decades from now? Sadly, many couples will lose their wedding images to corruption, hard-drive failure, or any number of technological problems. You will have to copy your images from computer to computer over time. The cloud is nice, but storage costs money and even online storage companies can fail over time. Long story short, managing your digital images will take work. An album is a hardcopy of the best moments of your wedding, it preserves your memories. It will very well outlast your digital images, external hard-drives, cloud storage and give you security in knowing that you will always have your wedding images.